The Strawberry Alarm Clock perform America's All-Time Favorite Psychedelic Song "Incense And Peppermints" on American Bandstand. It will top the charts here in about six weeks. 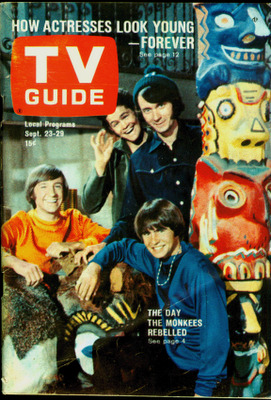 The Monkees appear on the cover of TV Guide Magazine for the second time. 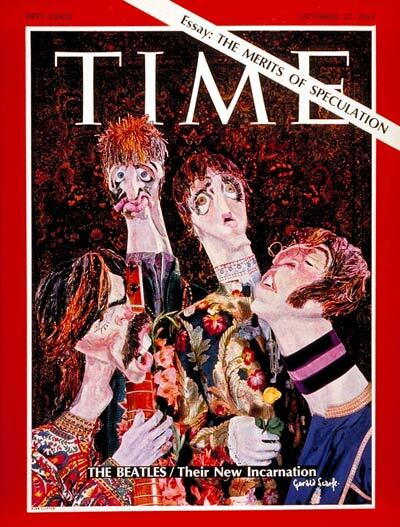 The Beatles appear on the cover of "Time Magazine" … as a drawing … under the tagline "The Beatles / Their New Incarnation". It depicts The Fab Four in colorful outfits at a time that finds them in between their "Sgt. 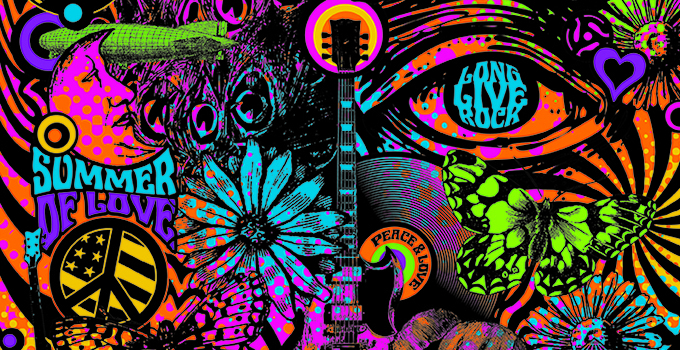 Pepper" and their "Magical Mystery Tour" projects. Top debuts on the chart this week include a new one by Nancy Sinatra, "Lightning's Girl", which premiers at #65 (I always liked the way she growls in this one! ), "The Last Waltz" by the still very much alive Engelbert Humperdinck (#74), "Why Do Fools Fall In Love" by The Happenings, another remake hit that comes in at #83, and an instrumental version of Bobbie Gentry's recent #1 Hit, "Ode To Billie Joe" by The Kingpins. 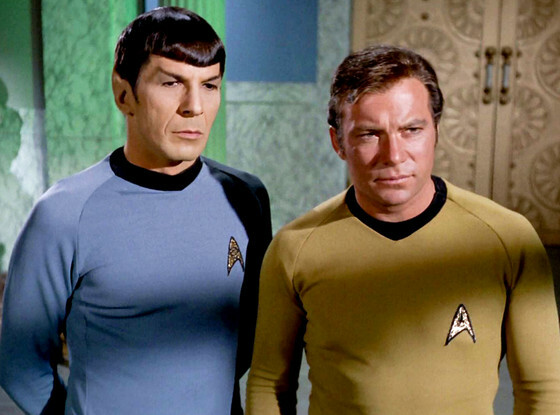 Star Trek is STILL a booming industry in the movie world today, some fifty years later. Who would have EVER thought?!?!? 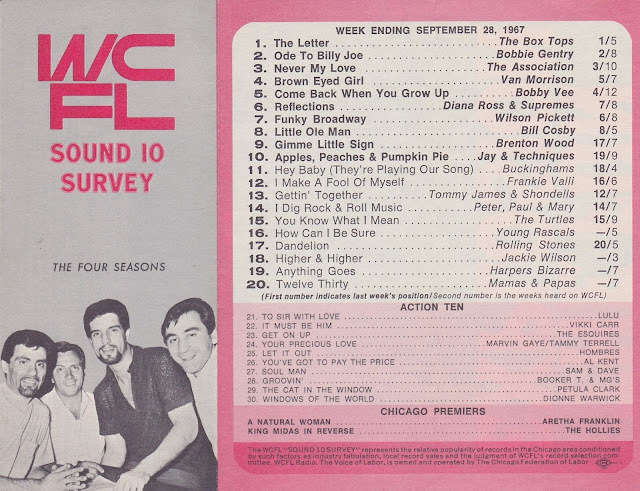 Right down the street, "Light My Fire" doesn't even make The WCFL Sound 10 Survey ... it's already fallen off the chart! 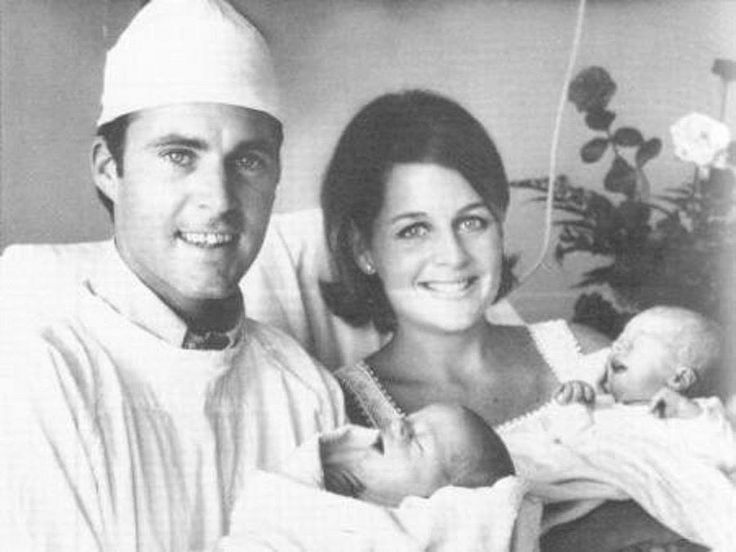 Rick and Kris Harmon Nelson welcome their twin sons Gunnar and Matthew into the world. In 1990, they would reach the #1 Spot on Billboard's Pop Singles Chart with "Love And Affection", making this the first time in history that THREE generations of family members earned a #1 Record. Chicago's very own Spanky And Our Gang appear on The Hollywood Palace this evening to perform "Making Every Minute Count". 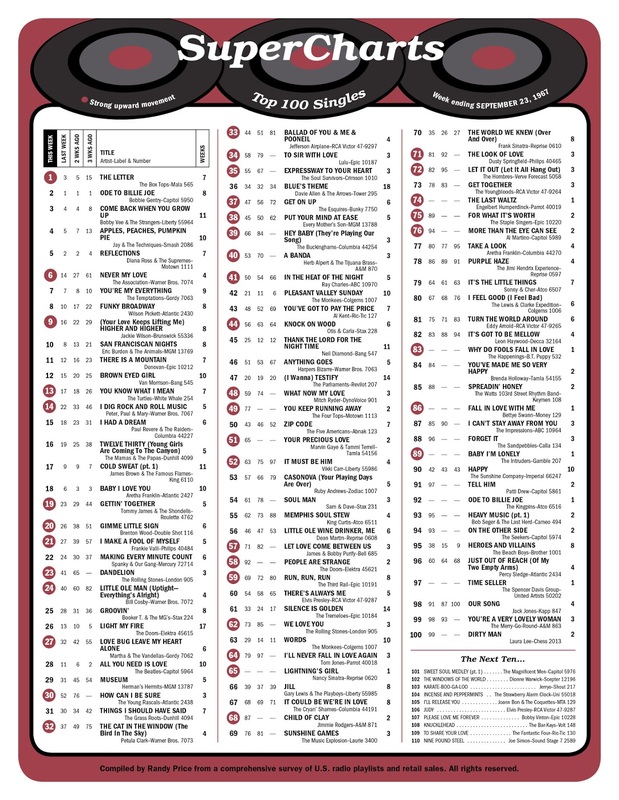 "The Letter" by The Box Tops moves into the #1 spot on this week's chart as "Ode To Billie Joe" by Bobbie Gentry drops to #2, "Come Back When You Grow Up" by Bobby Vee climbs a notch to #3, as does "Apples, Peaches, Pumpkin Pie" by Jay and the Techniques (to #4) and "Reflections" drops from #2 to #5. "Never My Love" by The Association makes The Top Ten in its fourth week on the chart, coming in at #6. Also earning a bullet in The Top Ten this week is "Higher And Higher" by Jackie Wilson, which climbs from #16 to #9. 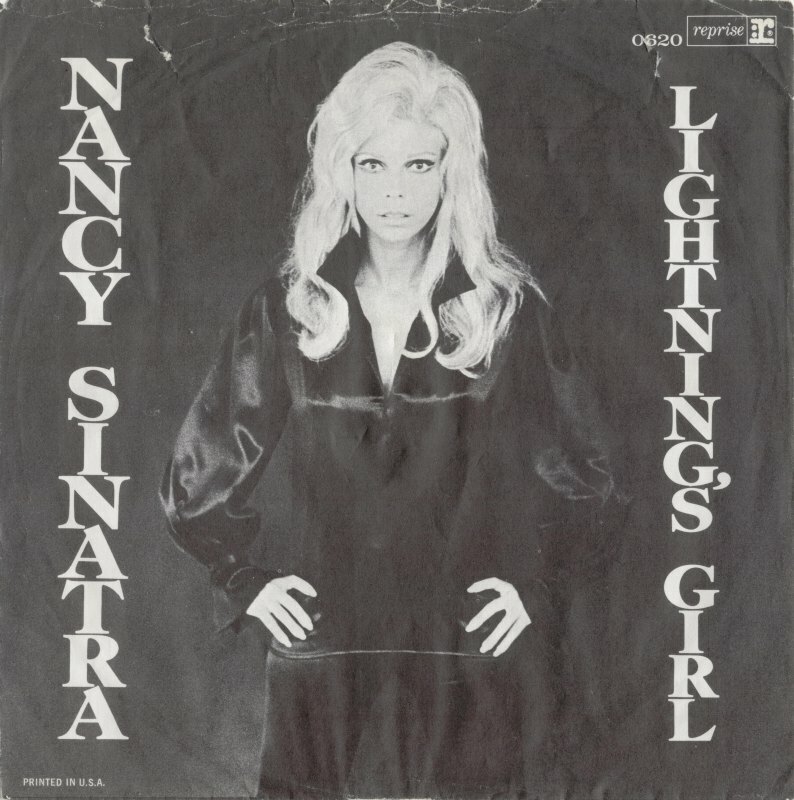 Other songs in The Top 40 on an upward swing include "You Know What I Mean" by The Turtles (#17 to #13), "I Dig Rock And Roll Music" by Peter, Paul and Mary (#22 to #14), "Twelve Thirty" by The Mamas and the Papas (#19 to #16), "Getting' Together" by Tommy James and the Shondells (#23 to #19), "Gimme Little Sign" by Brenton Wood (#26 to #20),"I Make A Fool Of Myself" by Frankie Valli (#27 to #21), "Dandelion" by The Rolling Stones (#41 to #23), "Little Ole Man" by Bill Cosby (#40 to #24), "Love Bug, Leave My Heart Alone" by Martha and the Vandellas (#32 to #27), "How Can I Be Sure", up 22 points from #52 to #30 for The Young Rascals, "The Cat In The Window" by Petula Clark (#37 to #32), "Ballad Of You And Me And Pooneil" by Jefferson Airplane (#44 to #33), "To Sir With Love", up 24 spots for Lulu from #58 to #34, "Expressway To Your Heart" by The Soul Survivors (#55 to #35), "Get On Up" by The Esquires (#47 to #37), "Put Your Mind At Ease" by Every Mother's Son (#45 to #38), "Hey Baby, They're Playing Our Song" by The Buckinghams (#66 to #39) and "A Banda" by Herb Alpert and the Tijuana Brass (#53 to #40). 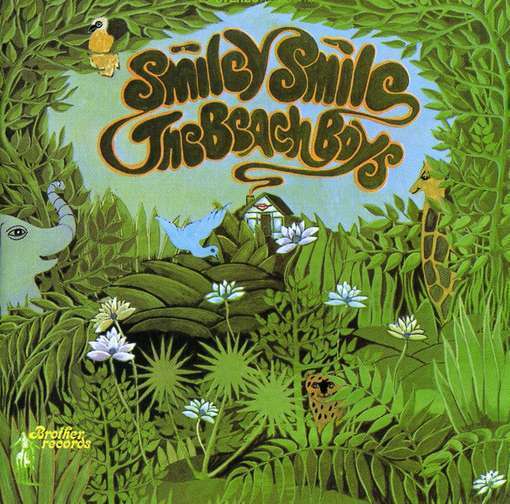 The track "Vegetables" on "Smiley Smile" features Paul McCartney (some say he produced the track), but save for the hit singles "Heroes and Villains" (a complete reworking of the track that Brian envisioned) and "Good Vibrations" (released as a hit single nearly a full year earlier and now tacked on to this LP to help sales), there isn't much on this LP that can be considered memorable. The daytime soap opera "Love Is A Many-Splendored Thing" debuts on CBS Television. 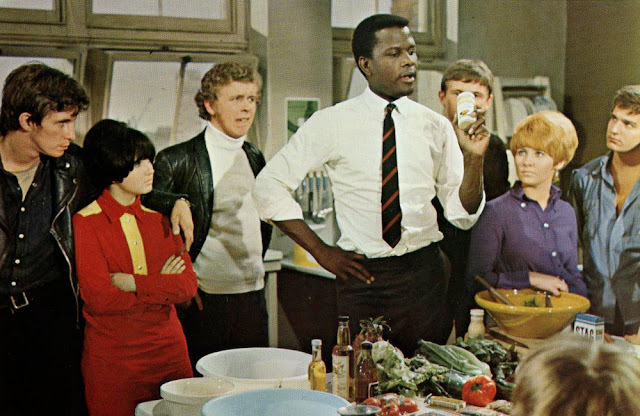 The storyline features a relationship between an interracial couple, a first for a daytime soap. CBS Censors find it too controversial and ask it to be stopped, causing show creator Irna Phillips to quit. Despite this auspicious debut, the series ends up running until 1973. Today marks the 50th Anniversary of an historic night of rock and roll television. That both of these events happened within the span of two hours is incredible. Not since Elvis and The Beatles first appeared on The Ed Sullivan Show has a single night of televised rock been so memorable or left such a long-lasting impact. The Doors appear on "The Ed Sullivan" show to perform their latest hit "People Are Strange" along with their recent #1 Hit "Light My Fire". Much like he did with The Rolling Stones' performance of "Let's Spend The Night Together" earlier this year, (insisting that they change the title line to "Let's Spend SOME TIME Together"), Ed forbid lead singer Jim Morrison from singing "Girl, we couldn't get much higher" on his program … which Morrison agreed to do … and then sang it anyway, infuriating Sullivan who blasted him after the show, telling him that The Doors would NEVER appear on The Sullivan Show again … to which Morrison replied, "Who cares … we've already done it." An hour later The Who appear on The Smothers Brothers Comedy Hour. They performed "I Can See For Miles" and "My Generation". This is the episode where they rigged Keith Moon's drums to explode during the instrument-smashing finale … but apparently too many explosives were added to the mix, causing a FAR greater "boom" than original anticipated and planned for. Guitarist Pete Townshend lost some of his hearing that night, which he has never regained. 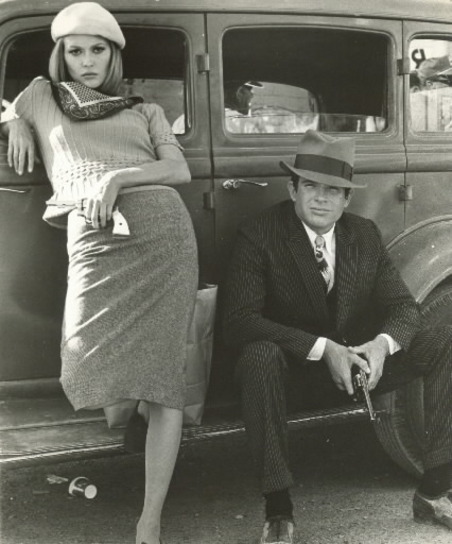 "Bonnie And Clyde" spends its fourth (non-consecutive) week on top of the box office charts. The 1967 NFL Season begins today. The Green Bay Packers will go on to defeat The Dallas Cowboys on December 31st to move into their second straight Super Bowl, this time against The Oakland Raiders, who they will defeat on January 14th, 1968, by a score of 33 -14. A riot breaks out during a football game in Kayseri, Turkey, leaving 44 dead and over 600 injured.